A picnic can serve as a way to relax and enjoy some quality time with good people, but what’s a picnic without quality healthy food? 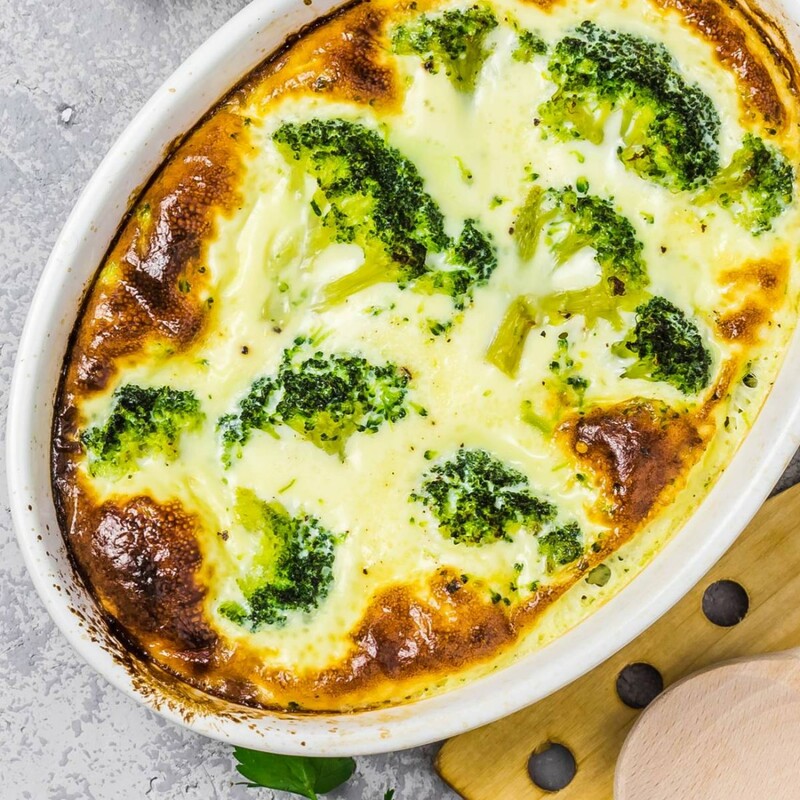 We at Green Valley know a picnic spread is even better when you bring healthy dishes along, so we’ve put together a list of our top favorite recipes that you’ll be sure to love. It’s a great feeling to be outside on a beautiful day taking in the fresh air, it’s another to be enjoying a healthy meal while doing so! Take it all in with this fresh Avocado Pesto Pasta Salad. The pesto and avocado creates a tasty summer flavor, and serves as a healthier pasta salad option to the traditional recipes. It’s habitual to bring an unhealthy bag of chips to the park to snack on, but we’re in the business of standing out with healthy choices. So we recommend bringing a delicious Green Valley Garbanzo Bean Hummus! 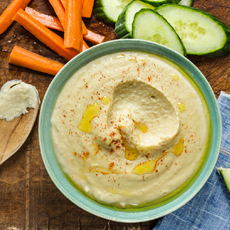 This high protein appetizer pairs perfectly with carrots, celery, and other healthy veggies. Avocado has all the craze and we are all for it! So join the avocado movement by incorporating it into your meals! 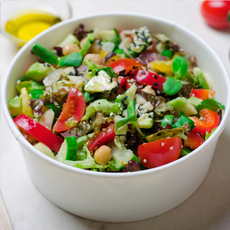 This Avocado & Great Northern Bean Salad makes sure you get all the nutrition you need. 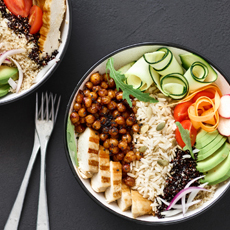 You haven’t seen a salad like this before! These mason jar salads are a healthy trend that are sure to be a hit at any picnic! 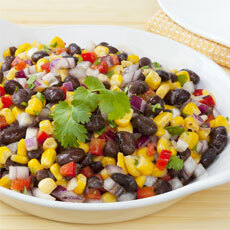 Keep things mess-free by bringing these Black Bean and Corn Mason Jar Salads. Conveniently packaged into single servings, this high-protein meal will provide you nutrients while also saving you precious clean up time. Every picnic basket must include some sandwiches! 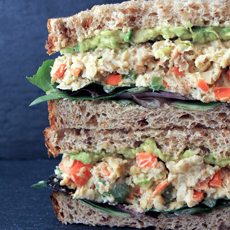 So put a healthy twist on this picnic staple and go for this meatless Mashed Garbanzo Bean Salad Sandwich! Packed with both lean protein and flavor, everyone will want to get their hands on one. 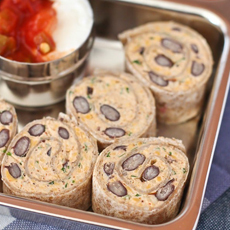 Southwestern Roll Ups are a great way to add some healthy kid-friendly food to your picnic spread. With delicious ingredients of black beans, cream cheese, and taco seasoning – they won’t even know it’s actually good for them! Our goal is for you to be healthy, but that doesn’t mean you have to stop eating dessert. Instead of bringing along cookies that are high in sugar, try these healthier and freshly baked Pumpkin Zucchini Snack Cakes. They will conquer your sweet tooth, without compromising your desire to be healthy! We hope that your friends and family will enjoy these picnic recipes as much as we did! Did we miss any of your favorites? Let us know by sharing them on our Facebook and Instagram pages for a chance to be featured!